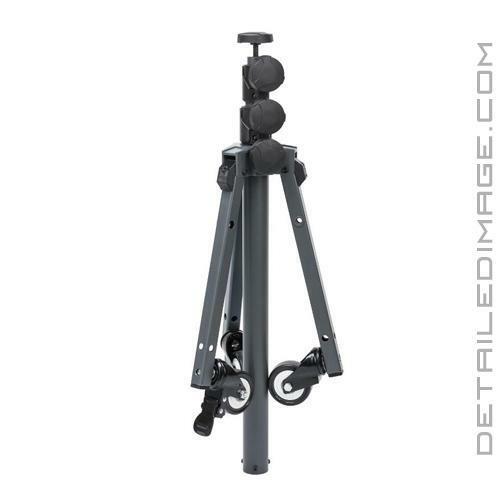 If you have a Scangrip Multimatch Light and are looking to mount it to a high quality mobile stand, the Scangrip Telescopic Wheel Stand is a great choice! 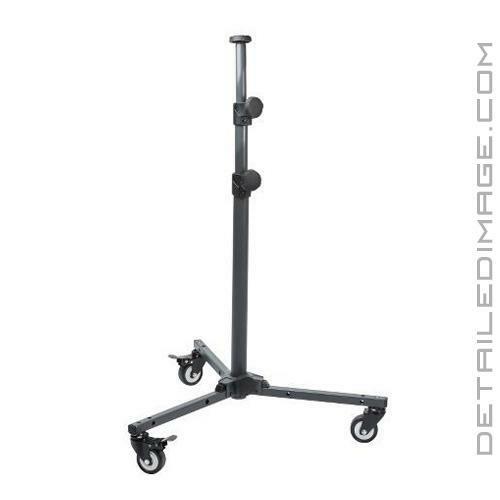 This stand is made out of powder coated steel and features 3x wheels for easy maneuverability. 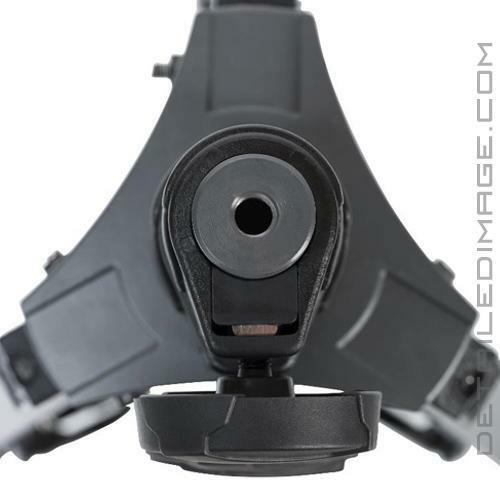 These high quality wheels allow you to easily roll your stand and Multimatch light to any area you desire. Once you find the perfect area to identify and remove imperfections, lock the wheels in place and get to work. 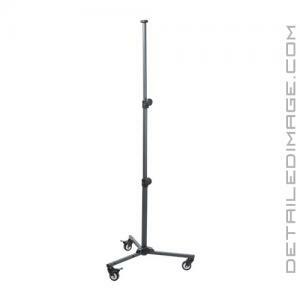 This stand measures 74" tall and 28" wide at the base and comes with a 1 year manufacturer warranty. If you are looking for other Scangrip stands, including a stand without wheels, check out the list of the various options below! 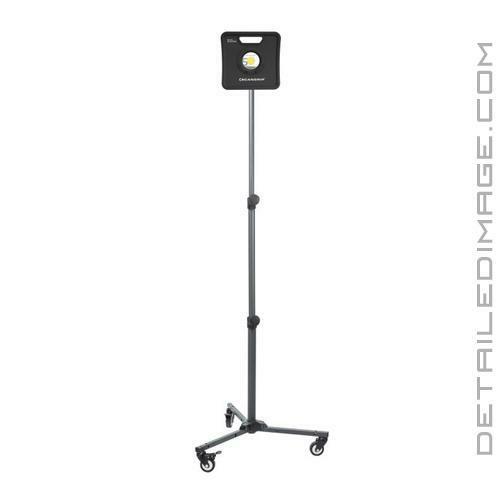 IMPORTANT: Please note that this stand does not fit the V1 Multimatch Lights. It will ONLY fit the V2 and later models. Having purchased some camera tripods and many tools, I think the value for these stands is definitely there for the price point. I don't see how these will fail for many years even with daily use/abuse. They are built VERY well and feel very solid. Everything is easy to use and durability has been great.